Comfy Jumpers, Warm Drinks and New Skincare. I'm so ready for fall. JUMPER TIME! I'm so excited for autumn and JUMPERS! 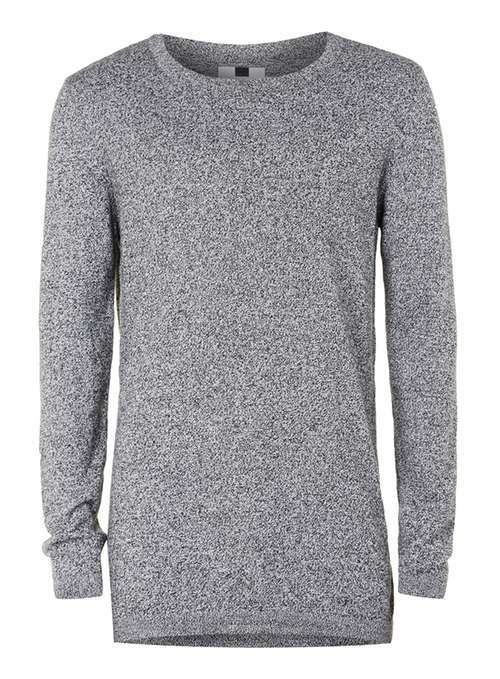 My most recent purchase is from Topman (as always) and I love it. It is so soft and perfect for an autumn night in or out depending on how crazy you are. A scarf is one of the most stunning autumnal accessories that you can have. A signature to any look, I picked the scarf in the video up on my first ever trip to London from Camden Market. SOOOO soft and cosy. 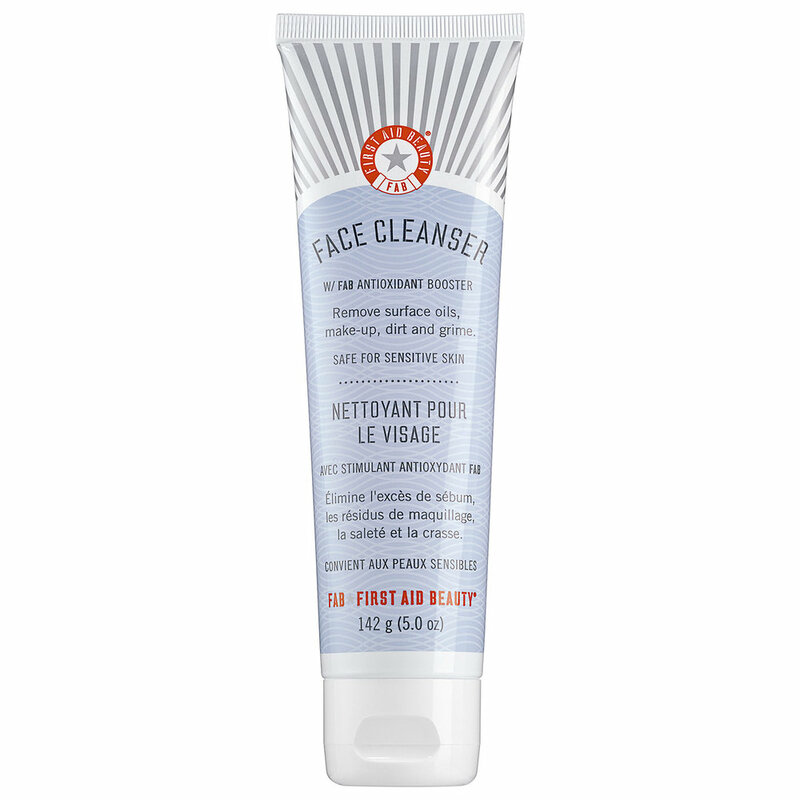 Is double cleansing it worth it? Personally, I love it, I feel that it cleans my skin to a deeper level, allowing you to start with a blank canvas when you apply your evening products. Two products that I am currently using are the Pure Skin Face Cleanser from First Aid Beauty and Skin Renew Cleansing Oil by Una Brennan. I find using an oil cleanser and a soap -based cleanser works best to remove all the bacteria, dirt and pollution from my skin. I have talked about this mask before, but, DAMMM is it good. The Garnier Skin Active sheet mask is the perfect addition to your fall routine, as it helps your skin to retain moisture and leaves your skin looking firmer and more radiant. 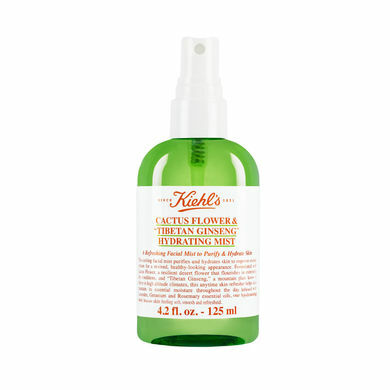 My final skincare addition for fall is the Kiehl's Cactus Flower and Tibetan Ginseng Hydrating Mist. A mouthful right? Or KCFTGHM for short. 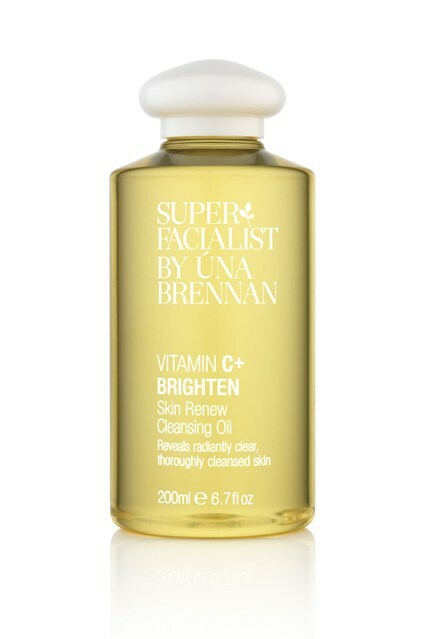 This is a perfect skin pick me up to hydrate your skin throughout the day also works great on top of makeup. Let me know your Autumn/Fall must haves in the comments below.